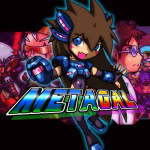 The Switch is set to receive another retro-inspired 2D platformer this week in the form of Metagal, courtesy of publisher, Ratalaika Games. 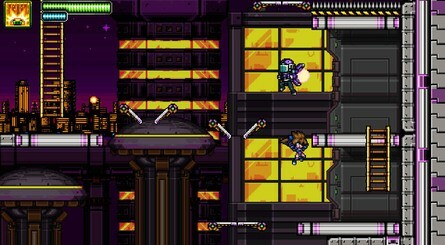 In this one, players take on the role of Meta, a cyborg girl, who is on a quest to rescue her creator from the hands of General Creeper, the evil leader of a rogue army. Things get even worse, however, as Meta's sisters have also been kidnapped and they've all been turned into battle cyborgs. We've all been there. This leaves Mata with no other option; she must face her sisters, free them, and copy their abilities to save those she loves. 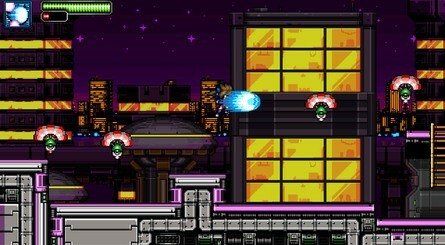 There are eight stages of intense action to play through, followed by a final confrontation against General Creeper himself. You'll be able to pick this one up on Switch this Friday for $4.99 / €4.99. As ever, we'd love to hear your thoughts on this one in the comments below. Doesn't look too bad though. Looks like it might be good. Price is decent so worth a try. MegaWoman, but in all honesty this doesn't look bad. Not badly priced either. I'm sure it'll go on sale soon though and I'll pick it up then. Nice game, just what the switch needs! 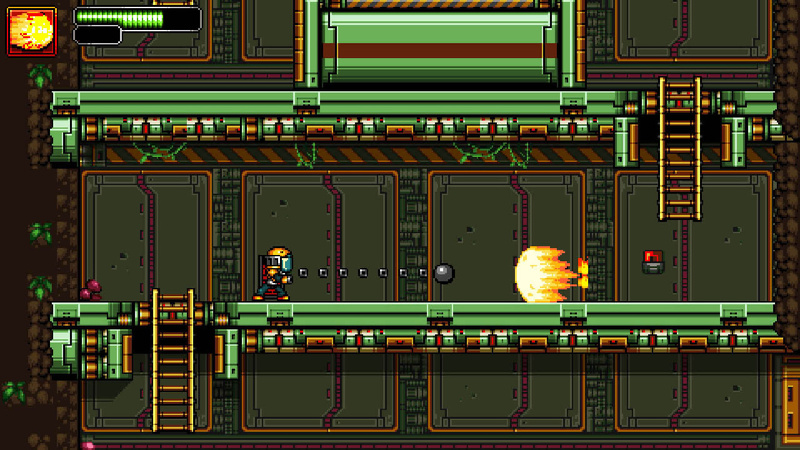 It looks fun, buuuuut---how much Mega Man can one game rip off? 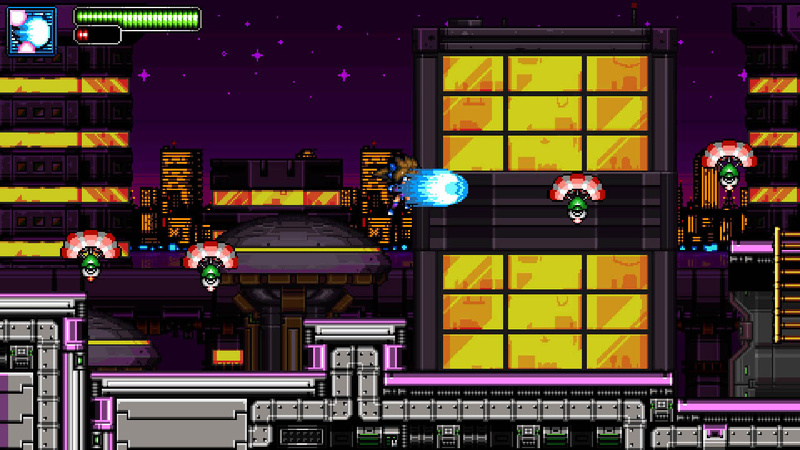 They even seemed to directly lift enemies from both the cannon AND X series! At that price point may give it a shot. Similar enough to whisper lawsuit... Cheap and fun looking enough that I don't care. I would have preferred if Mega Man were a girl anyway. Seems nice for just $5. I may try it myself, using some Gold Points to soften up the price. Even at this price point, it's just a hard sell for me. There are so many titles in this style, I liken it to eating too much and being offered more food. Even if that food is amazing, I've hit a point where I can't even look at it without groaning. I mean, it's good enough for me to wishlist it for later. 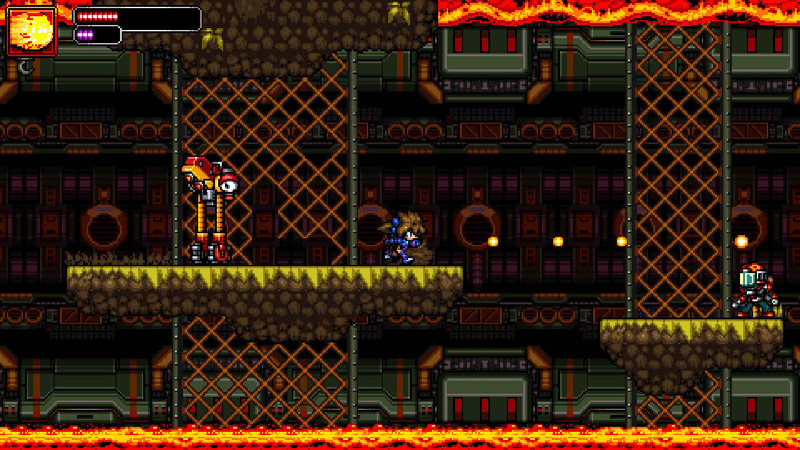 But I'm just on a 2D platformer break. The Switch is a bit too saturated with games inspired by classic Mario, Megaman, and Sonic games. Honestly... it looks more interesting than the other 2XX megaman "homages" out there. Wow, that looks nice. Definitely my highlight of the day. And yes, I've also watched Sony's "State of Play". I have spent $5 on far worse things... as long as it's playable I will probably take the plunge... 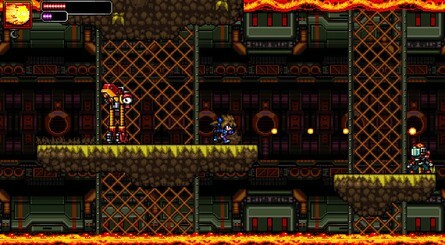 I am a sucker for a good 2-D platformer. It's only $5? Count me in. I'm sick to death of rogue likes and metroidvanias. Something straightforward like this that'll entertain me for a day or two is just what I could use right now. I got this when it first came out a couple years ago and it was rough. A couple patches later and it turned out alright and I eventually beat it. I say its a safe bet at $5 but you will be ripping your hair out in a few spots. A lot of games lately blurring the lines between parody, homage, and blatant ripoff. Yeah, no thanks. More forgettable uninspired generic fake retro indie titles aplenty. I just hope it's better and more polished than Mighty No. 9. @NintendoByNature Yeah, Megawoman was my first thought! Looks like a fun game. @mist Yeah! I'm glad you posted that cuz I didn't really listen the first time I watched the trailer. That's a really great chipsong! 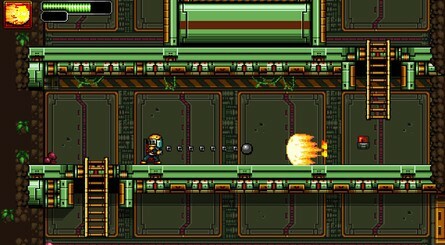 I have beaten it and yeah it's totally like a female version of Mega Man. I'm surprised they want a fiver for this, it's at least SNES-level kind of quality, so I expected 7.99, but hey, I won't complain. @TurboTEF How are the controls/ responsiveness? 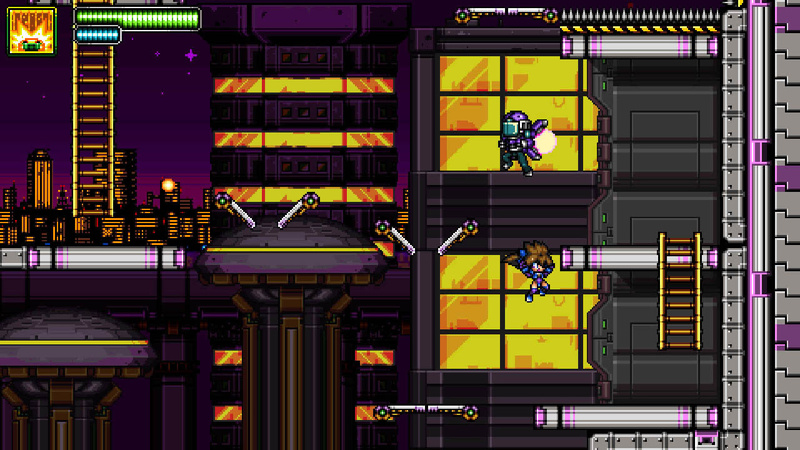 As if 20XX didn't already make the female Mega Man rounds, the tongue in cheek is strong with this one. It looks enjoyable to say the least. So what would be the gal robot creator's name? Dr. Good? It couldn't LOOK more like Megaman X if it tried. Not that that is a bad thing. 5 bucks... I think I’m down for a MM clone at that price. @FX102A Yeah I'm pretty happy that this isn't a rogue lite. Quite tired of those as well as the "rage platformer" trend.